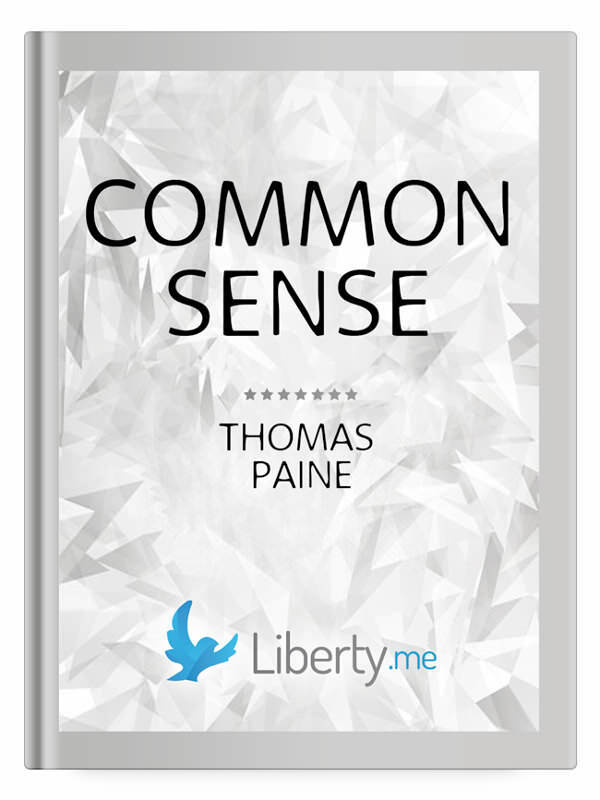 In 1776, Thomas Paine published Common Sense. His monograph inflamed its readers and ignited the American Revolution. Paine’s impassioned writing galvanized the libertarian movement for independence, not just from Britain but from coercive government in general. As Craig Nelson writes, Paine “”was the biggest bestselling author of the eighteenth century.” The Age of Reason was the second-biggest bestseller. The Rights of Man was first, and Common Sense was third. As a revolutionary pamphlet, and even as a piece of political philosophy, Common Sense is nearly unequaled in the history of the human race. It is passionate, sincere, and very persuasive. Was the Constitution a safeguard for individual liberty and natural rights like we are taught in school? Or was it a scheme enacted by the wealthy elite and politically connected for ulterior motives? Even most libertarians long for a “Constitutional government,” but are they right to do so? Future of Freedom Foundation Vice President and libertarian speaker and writer, Sheldon Richman, talks about the true history behind America’s founding document July 22nd at 7pm EDT!